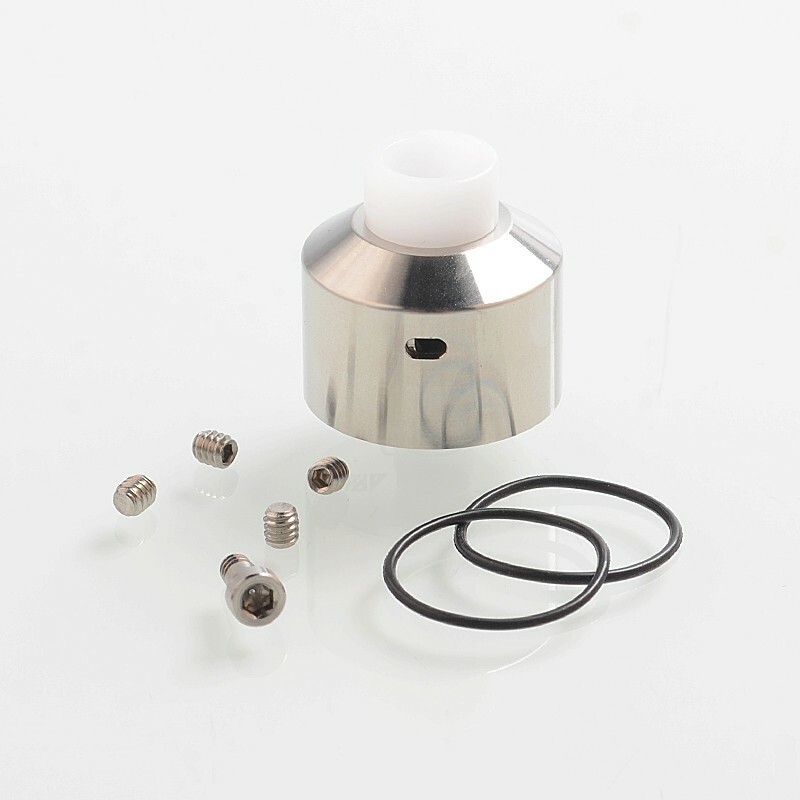 The YFTK NarEA style RDA is a rebuildable dripping atomizer with 22mm diameter. 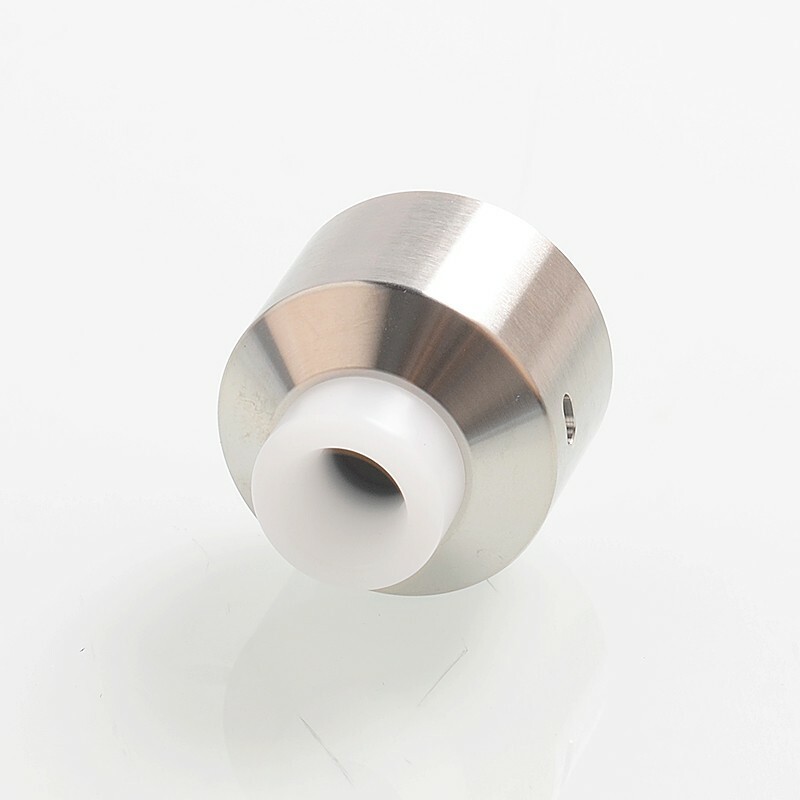 It is made out of 316 stainless steel. 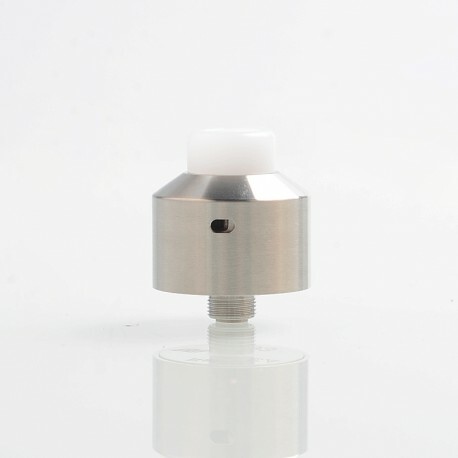 Coming with dual-post design, it is easy to build. 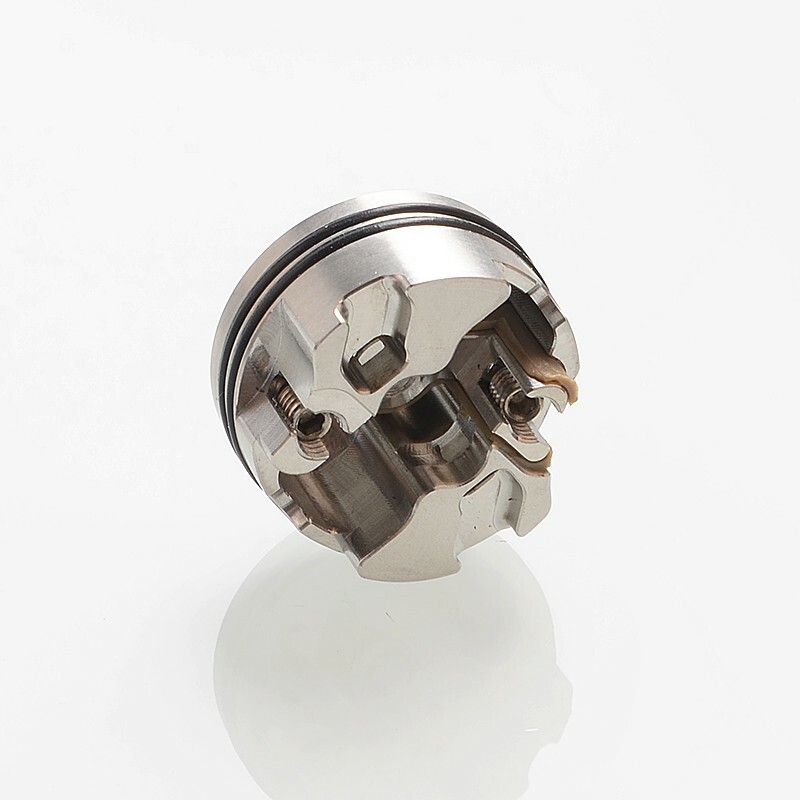 YFTK NarEA style RDA is a nice single coil RDA that will provide intense flavor and massive cloud. 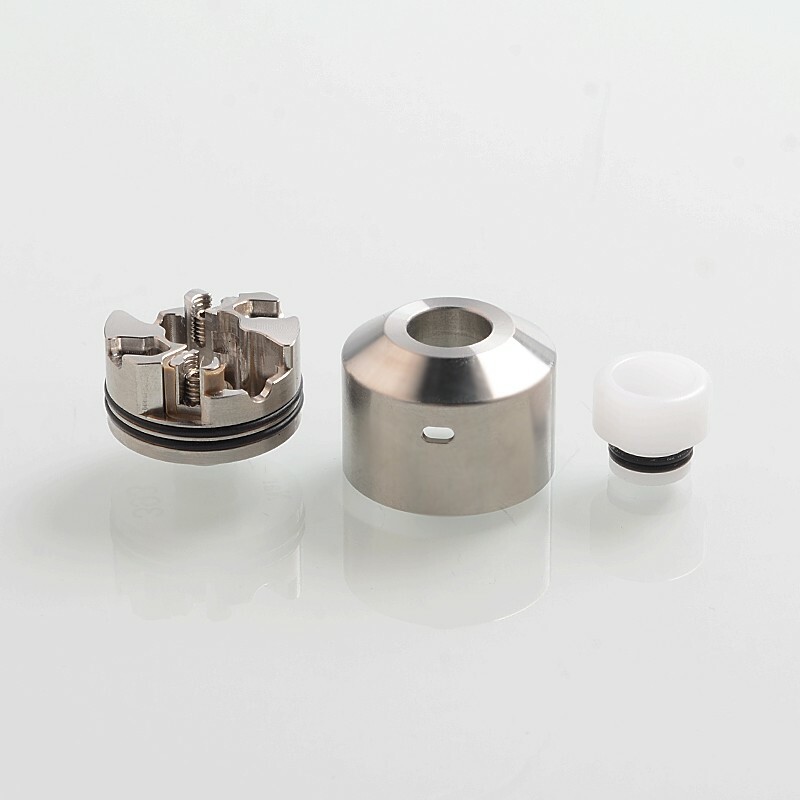 510 POM drip tip is included.